For many of us, a picture perfect summer day equals sunshine, good friends, a barbecue, and, of course, a cool drink. The calories in that thirst quencher are often the last thought on our minds—but liquid calories can add up fast and may be a disaster for a healthy diet. Consider this: A single chocolate martini has more calories than a fast food grilled chicken sandwich. 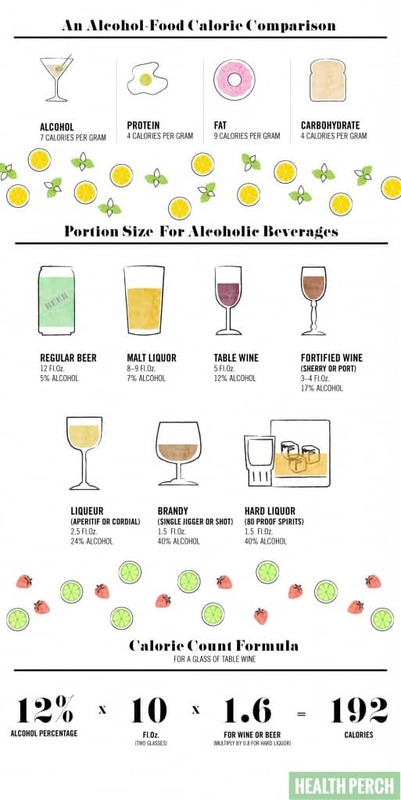 Alcohol has seven calories per gram; one gram of either a protein or a carbohydrate has only four. And the higher the alcohol content, the higher the calories. And alcohol is only one ingredient in many summertime beverages. Mix-ins—fruit juices, soft drinks, sugary syrups—can make a drink’s calorie count skyrocket. In fact, these summer drink mix-ins had so many calories and so few nutrients, they were the least recommended in a study published in the American Journal of Clinical Nutrition. Use no- or low-calorie mix-ins such as club soda, or those with better nutritional profiles, such as 100 percent fruit juice. Serve only recommended portion sizes. Drink a glass of water between each alcoholic beverage to stay hydrated. Flavor drinks with zero or low-calorie garnishes such as mint, basil, or frozen fruit pieces. TIP: To track your liquid calories from alcohol, try using this online alcohol calorie counter. Mojitos are one of the easiest cocktails to lower calories. Try no-calorie soda water, fresh fruit, and herbs to make this a refreshing and healthier treat on a hot day. Original Mojito recipe. Blended cocktails are traditionally high in calories and heavy on sugar. For piña colada fans, try a version that uses coconut water instead of coconut cream to cut calories. Original Pina Colada recipe. Forget those sugar and calorie-laden margarita mixes; make your own from scratch without added preservatives and hard-to-pronounce ingredients. This six-ingredient recipe has only 184 calories and comes with variations. Original Margarita recipe. For a sipping wine on a patio, try Entwine’s 2010 Pinot Grigio. A six-ounce pour of this crisp, citrusy white wine has just 125 calories. If you’re thinking about celebrating summer with a glass of champagne, WineFolly.com recommends a bottle with no added sugar. Look for “Brut Nature” or “Brut Zero” on the label. Squeeze a few more calories out of lower-cal Gin & Tonic by switching out tonic water for soda water. Add a slice or two of cucumber or some muddled herbs for enhanced flavor. Original Gin & Tonic recipe. Slash calories from your wine by turning it into a spritzer. 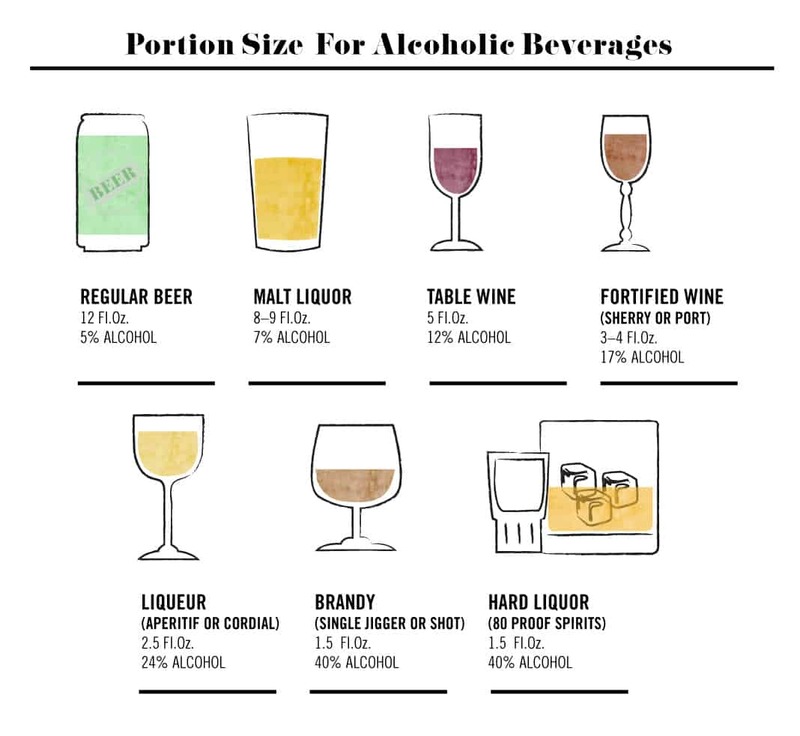 A one-to-one ratio of club soda and wine cuts the calories in half and gives it a summery cocktail feel. This recipe adds strawberries and lime; experiment with different fresh fruits as desired. Original Strawberry White Wine Spritzer recipe. Like piña coladas and margaritas, daiquiri mixes aren’t typically waistline-friendly. If you’re craving a blender drink, try this simple five-ingredient recipe that’s sweetened with no-calorie Stevia. Original Strawberry Daiquiri recipe. Boost the nutritional content and health benefits of your summertime beverages with fresh fruits, spices, and herbs. Blueberries are full of antioxidants, which help to fight disease and prevent premature aging. Ginger can aid digestion and reduce inflammation. Original Blueberry Ginger Bellini recipe. At only 114 calories, make a big batch of this recipe for a get-together. Honey is a great alternative to simple syrup, which is made with refined sugar. Use 100 percent fruit juice to reduce sugar even more. Original Peach Wine Cooler recipe. This gin-based cocktail features antioxidant-rich green tea. Brew your own iced green tea at home by steeping two tea bags in one cup of hot water for two minutes. Chill before serving with a touch of honey. Original Green Tea-ni recipe. Ditch the simple syrup in place of grapefruit juice to reduce calories and sugar content in this tequila-based cocktail. You’ll still have a delicious (and pretty) drink to sip on, especially when garnished with a lime wedge. Original Paloma recipe. At 109 calories, this fizzy cocktail is summer’s best friend. It uses Cointreau, a popular orange flavored liqueur that’s also known as Triple Sec. Top it off with lemon juice, club soda, a mint leaf for added refreshment. Original Bombay Magic recipe.